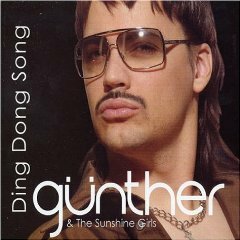 "Ding Dong Song" is a song by Swedish pop singer Günther, featuring The Sunshine Girls. 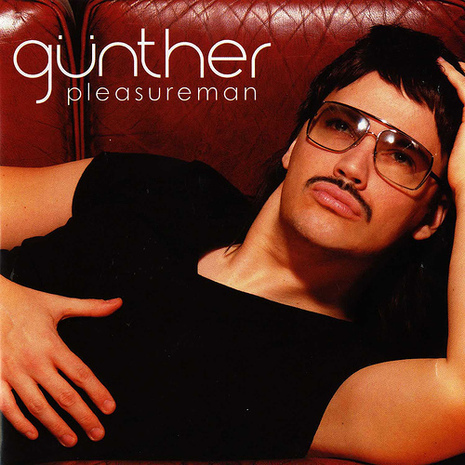 Pleasureman is the album by Mats Söderlund under his Günther persona. It is his debut album.